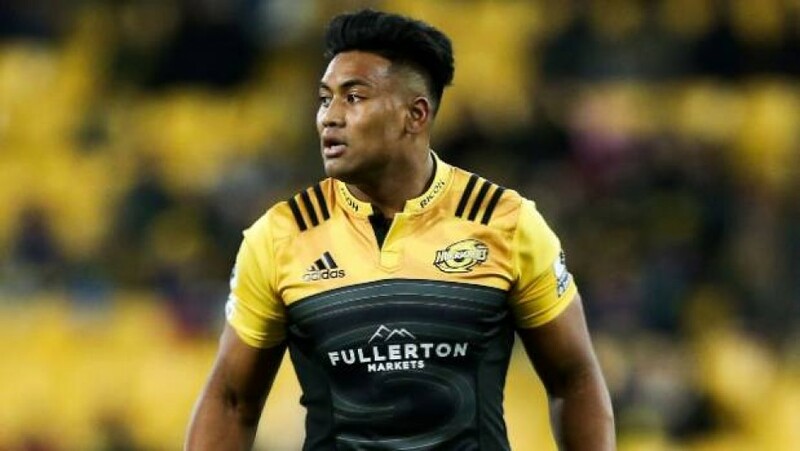 The Canes advance into Super Rugby semifinals. 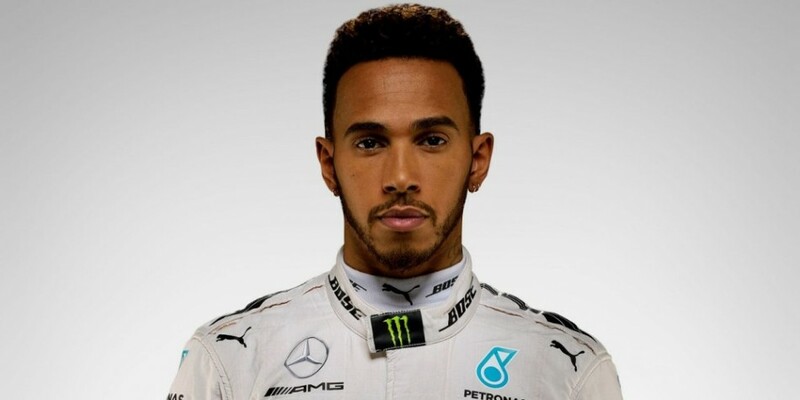 Mercendes extends Lewis Hamilton’s stay with the team. 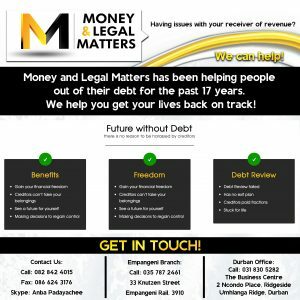 Robert Du Preez names an unchanged line up for the last-eight clash. 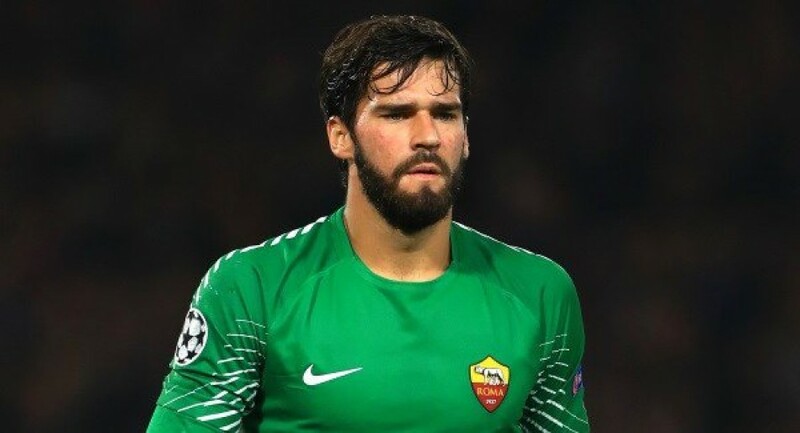 AS Roma accepts Liverpool’s offer for Allison. 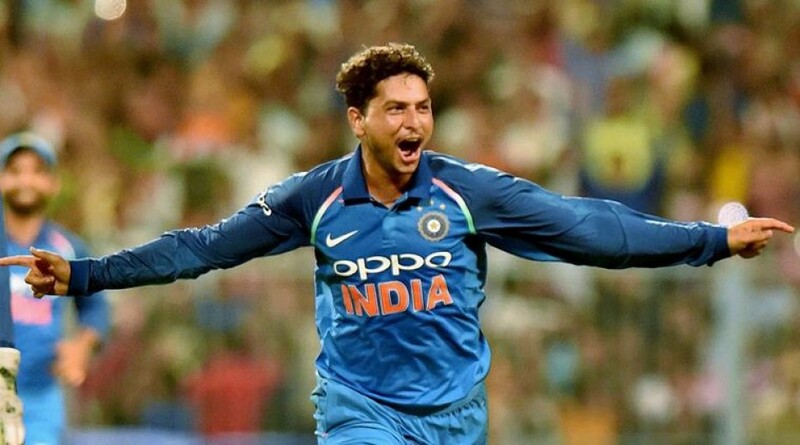 Kuldeep Yadav earns a place in India squad for the forthcoming Test series. Pep Guardiola includes Joe Hart in his pre-season American tour squad. 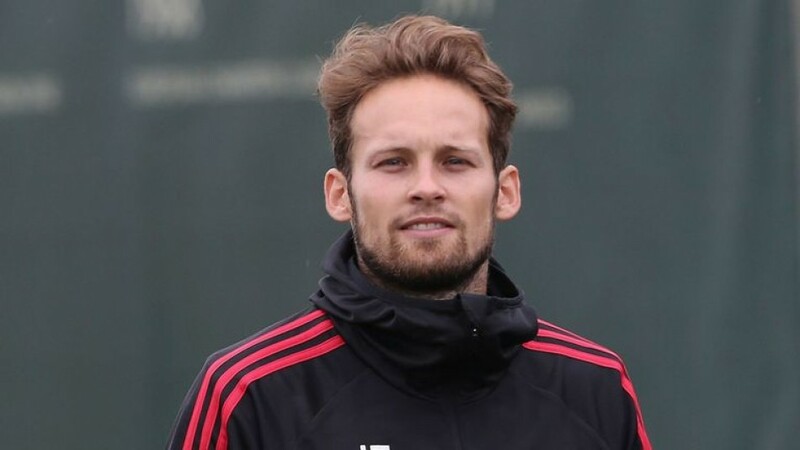 Ajax welcomes back Daley Blind from Manchester United. 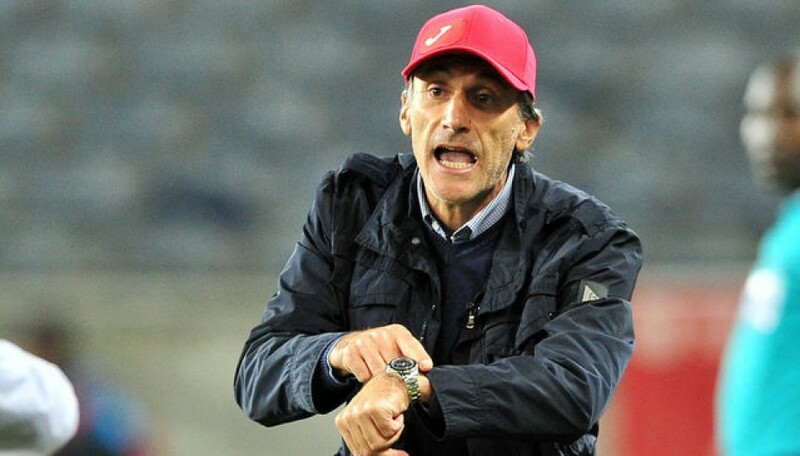 Kaizer Chiefs finally announce their new man at the helm. 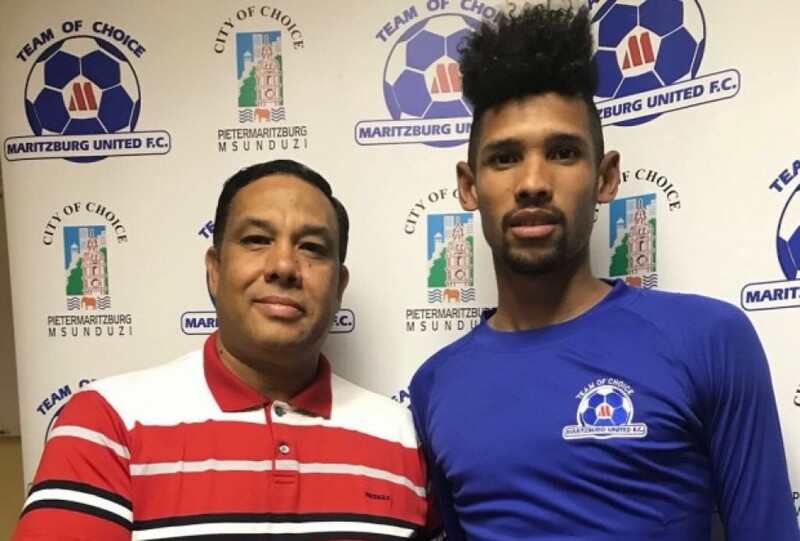 Maritzburg United’s shopping spree continues.